20. Six of Brooks’ albums have achieved diamond status. 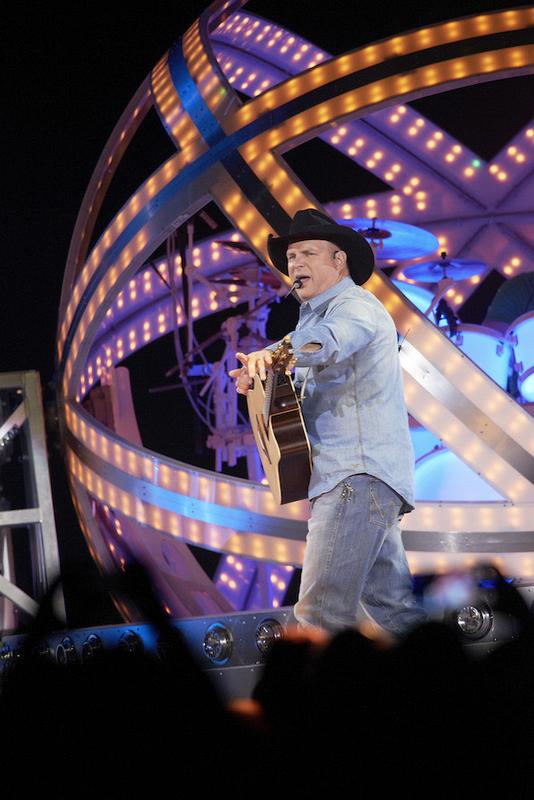 In the music industry, diamond sales are achieved when an artist sells over 10 million copies of an album—and six of Garth's LPs have achieved this great honor, including Garth Brooks, No Fences, Ropin’ The Wind, The Hits, Sevens, and Double Live.